For some people summertime means an end to the dark beers and a focus on the fresh hoppy pale ales that go so well with the hot weather. I must admit I could drink porter all year but experience tells me I am probably in the minority. With this in mind I had flagged the last batch of Cavedweller to be the last for some time, intending it to replace it in the lineup with another pale ale for the summer. The last batch of Cavedweller sold so well, however, that I found myself brewing it again last week, and as I took a sample from the fermenter today I remembered why I love brewing this beer. When you take a sample from a fermenter full of a zesty pale ale, the refreshing hop aromas can be incredible, all fruit freshness or piney beauty. Mostly its aromas like that, when I've had 5 days straight in the cave hardly seeing another person, that makes me realise why I love brewing so much. Then there are days like today. That bittersweet coffee, chocolate aroma struck me in stark contrast to the beers in the other FV's. They will sell without any problem all year long, but this beer is my beer, and whether people buy it or not during the summer I'm still going to make it. Even if I have to drink it all myself. 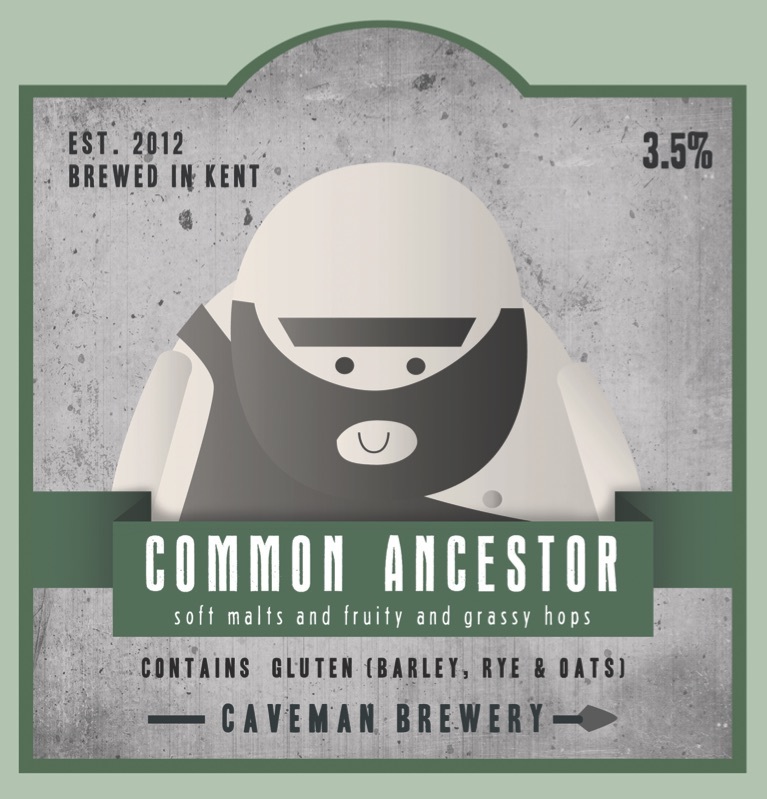 There will be another pale beer, as well as a collaboration with an exciting new local business and a few other surprises over the following couple of months, but the Cavedweller will be staying.